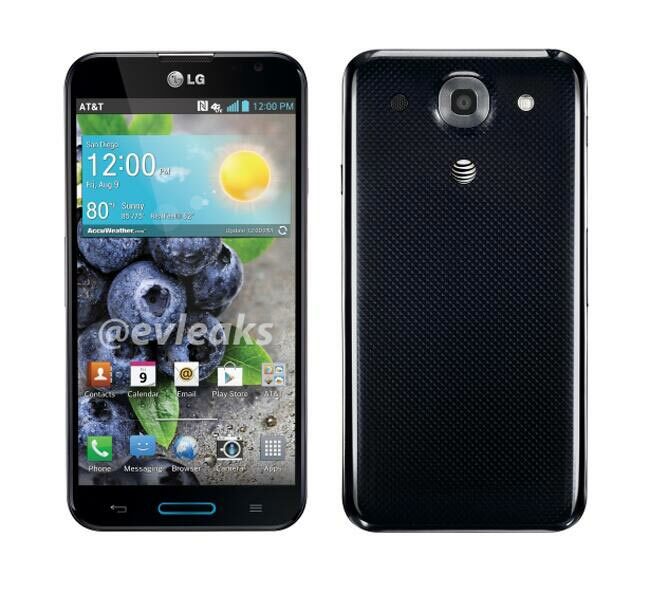 LG are holding a press event on the 1st of May where they will announce the US version of the LG Optimus G pro, and now a photo has been leaked of the AT&T LG Optimus G Pro. It looks like the US version of the LG Optimus G Pro will get slightly different hardware, it will come with Android 4.1.2 Jelly Bean and will feature a 5.5 inch full HD display with a resolution of 1920 x 1080 pixels. Other specifications on the LG Optimus G Pro will include a quad core Qualcomm Snapdragon 600 processor and 2GB of RAM, plus 32GB of built in storage and a 13 megapixel camera, we should have more details on the device next week.